Depakote is the registered brand of the generic drug divalproex sodium. This drug -- manufactured by Abbott Laboratories -- is commonly used as a mood stabilizer for patients suffering from bipolar disorder but may also be prescribed for migraines and epilepsy. Like many medications, Depakote can potentially cause several side effects, including weight gain. Exercising, however, will certainly help manage weight gain, but first consult your doctor to ensure you establish the proper regimen for your circumstances. Depakote has numerous potential side effects, such as tiredness, nausea, vomiting, dizziness, rash, pain in the abdomen and indigestion. Depakote also has a tendency to increase your appetite, which can lead to weight gain. A slow-release version of the drug was manufactured to allay the increased appetite that is common with Depakote; however, it is a pricier option. Medications can affect different patients various ways, meaning that not everyone who takes Depakote will gain weight. However, if you notice an increase in appetite or higher numbers on the scale, you should take measures to gain control of the problem. Exercise is an ideal method of battling excess weight gain. Although you might not lose all the weight resulting from certain medications, exercise will help keep excess pounds at bay. The U.S. Department of Health and Human Services suggests that all adults perform a minimum of 150 minutes of moderate aerobic activity -- such as brisk walking or jogging -- along with at least two full-body muscle-building workouts every week. Perform more than the recommended amount of aerobic exercise to burn more calories and help maintain a healthy weight. Along with consistent exercise, follow a healthy diet plan to further increase your chances of losing weight. Eat a healthy balance of protein, carbohydrates and fat. However, choose foods low in saturated fats, such as lean meats and poultry, low-fat or fat-free dairy products, fresh vegetables and fruits and whole-grain carbohydrates. Additionally, consume fewer calories throughout the day to help ensure weight loss. If you experience any adverse reactions or develop a health condition while on Depakote, consult your doctor immediately. 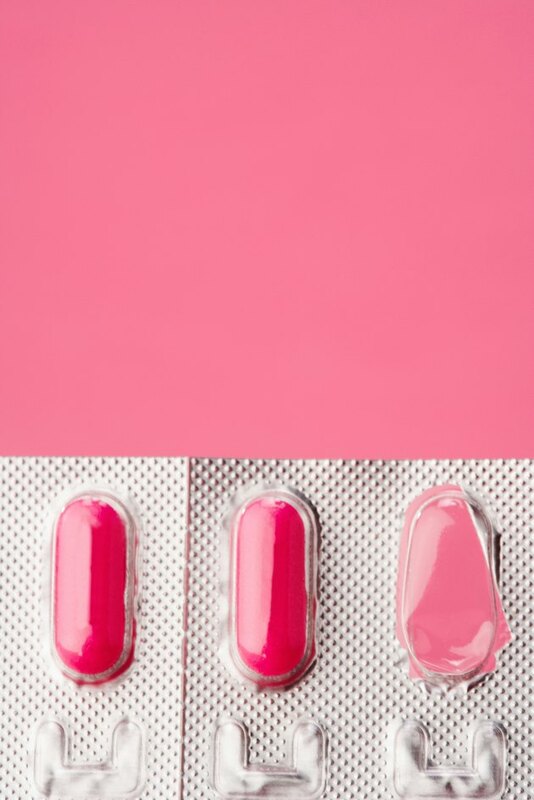 Talk to your doctor about other potential mood-stabilizing drugs with fewer side effects. If you are unable to prevent weight gain while on this drug, talk to your doctor about other options as well.